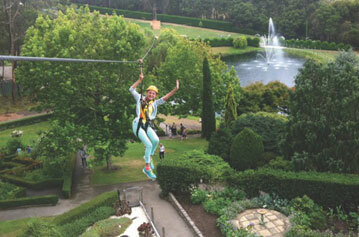 The Enchanted Adventure Garden is an award-winning natural fun park, just one hour from Melbourne at Arthurs Seat. Featuring three hedge mazes, four giant tube slides, 20 themed gardens, an outdoor sculpture park and an indoor three-dimensional maze, this beautiful outdoor adventure park has something for everyone. 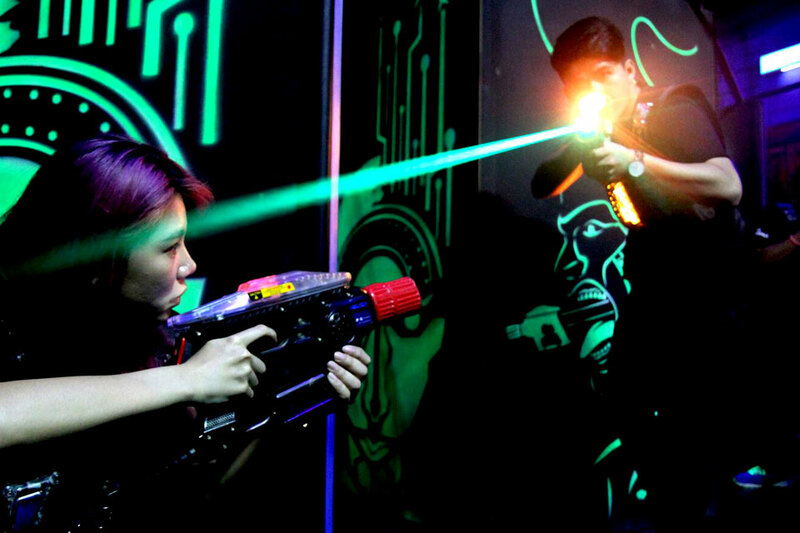 Enter the Gravity Zone – Melbourne’s biggest, most exciting trampoline experience adventure centre – featuring over 150 trampolines and over 3000 square metres of gravity-defying mayhem. 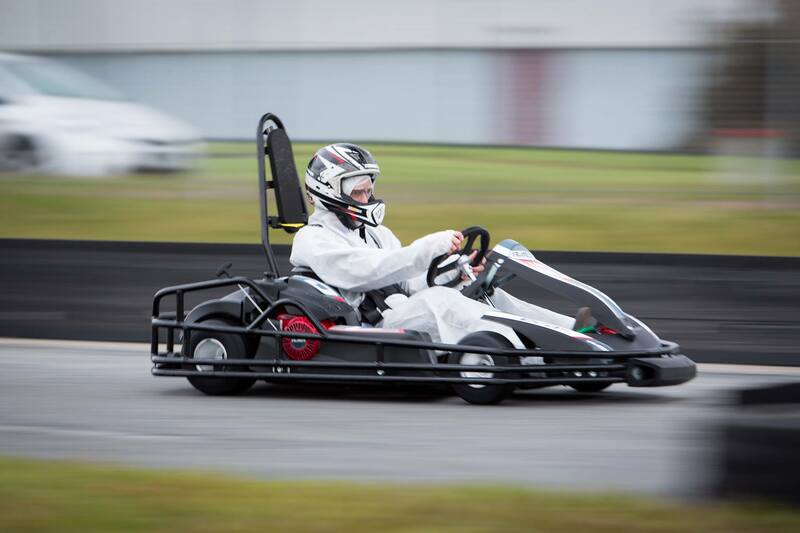 Victoria’s biggest go kart, laser tag and paintball complex catering for all ages ranging from 3 years to adult. Situated on over 2000 sqm. 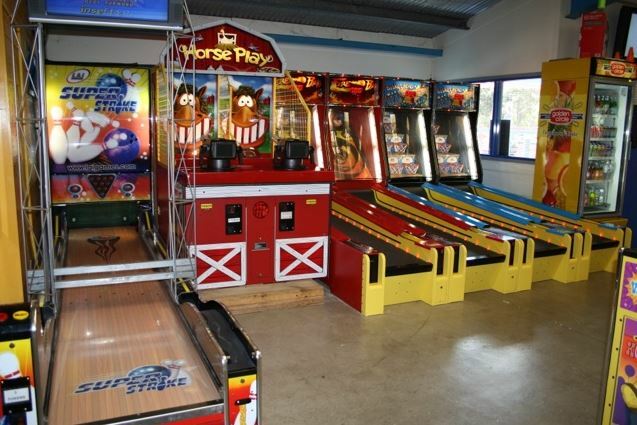 and only a stone’s throw to the beach, Top Fun offers fun for the entire family. Here’s your opportunity to experience two of the most revered cars on the planet today for two distinctive reasons. The awesome power of the V10 Lamborghini engine with over 500 horsepower, and the race bred Lotus Elise that hugs every corner. 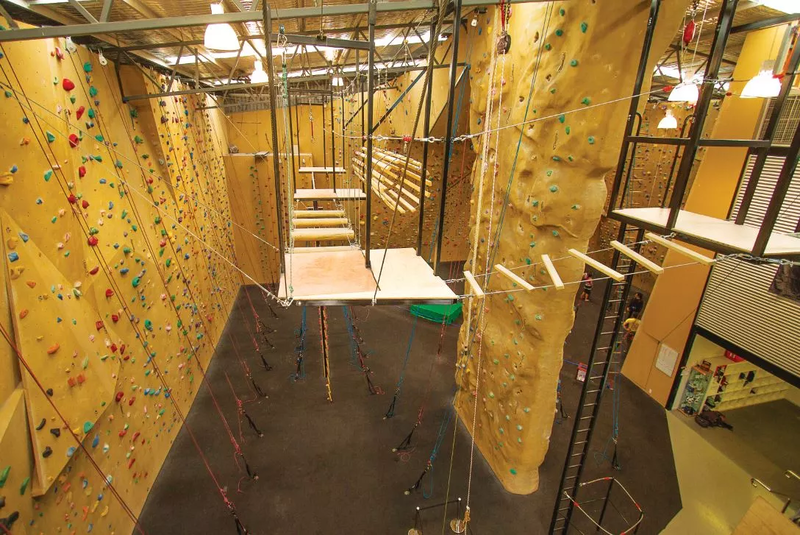 Bayside Rock is proudly owned, operated and staffed by a family of experienced rock climbers. 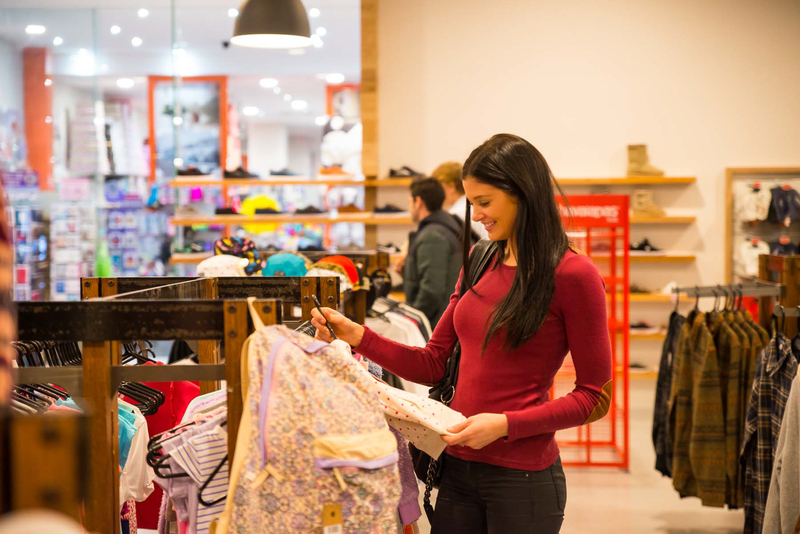 Bayside Shopping Centre is where fashion, fun and pleasure meet. Where an exciting movie is just around the corner from a quiet drink. Relax in one of the great cafes or restaurants and enjoy a laugh while planning what you’ll do next. 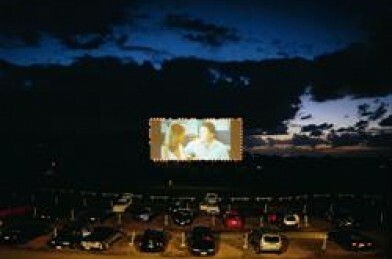 The Dromana Drive In is the perfect place to take in a film and enjoy the nostalgia of a Classic 60s Drive-In. 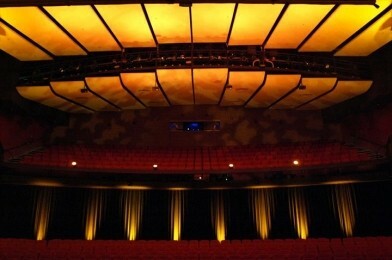 The original 1961 screen is the earliest remaining in Victoria, still in use to this day. The Frankston Arts Centre offers a variety of live theatre from amazing circus feats to dramatic opera; from suspenseful drama to flagrant comedy and with exhibitions and workshops – there’s something for everyone. 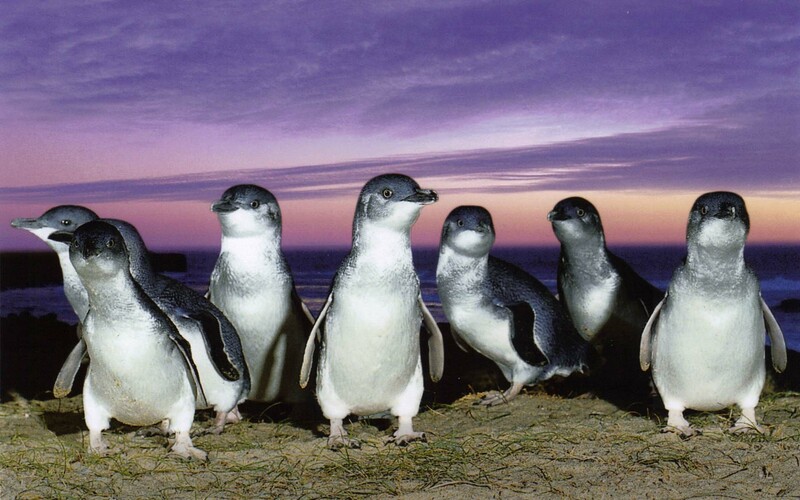 Only 90 minutes from Melbourne, Phillip Island and particularly the Penguin Parade, is Victoria’s leading tourist destination. 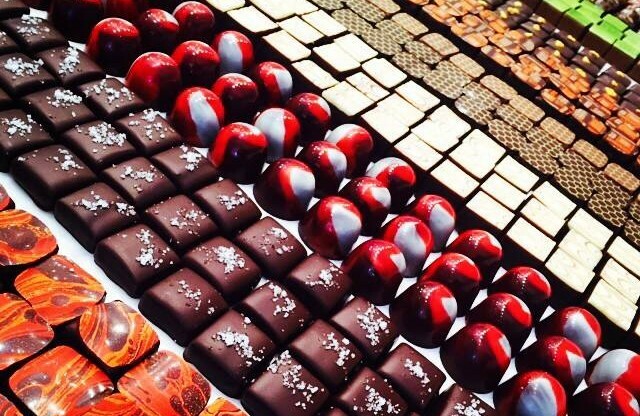 Inspired by a love affair with chocolate and the cinematic triumph Chocolat – Mornington Peninsula Chocolates is a blissful blend of exquisite flavours and fine art. 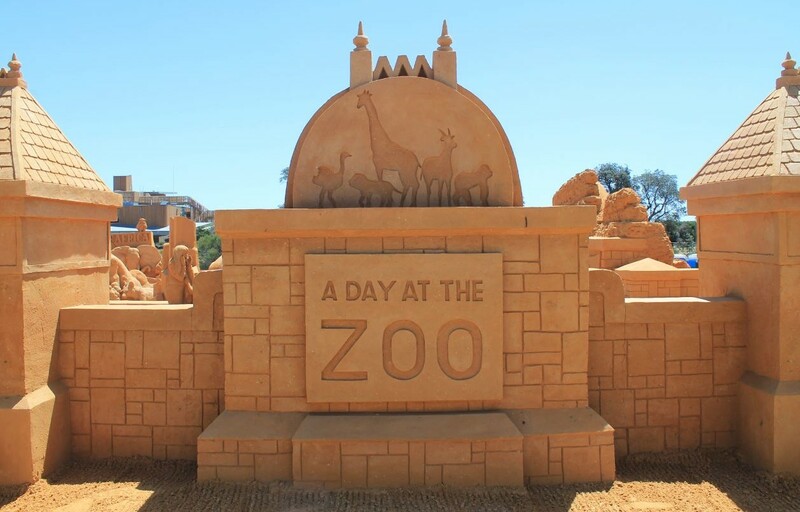 You will be amazed by our life size sand sculptures on display created by 20 of the world’s finest sculptors.